Great hostel! Check in was a bit slow but other than that, it was a pleasant stay! Our group of three got the female dorms with access to our own locker which was great. Bathroom and other facilities were clean! Im always a stickler about cleanliness and for a hostel, Let Jadys was pretty clean! Will definitely return if I come back to SP. 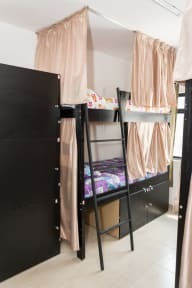 This hostel is located at a good place. It is very close to Paulista Avenue. Metro station is only a few minutes away. Environment is ideal. 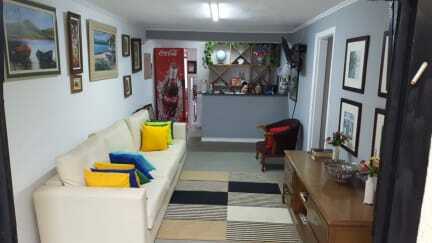 It is very clean.Staff is attending to sort any problem and they are courteous to guests. A good breakfast is given. Prices are reasonable and worth the facilities and the service they give. I had a very good time there.